A recent study of our faculty member Prof. Coşkun Kocabaş recognized by “Economist and “The Guardian”. 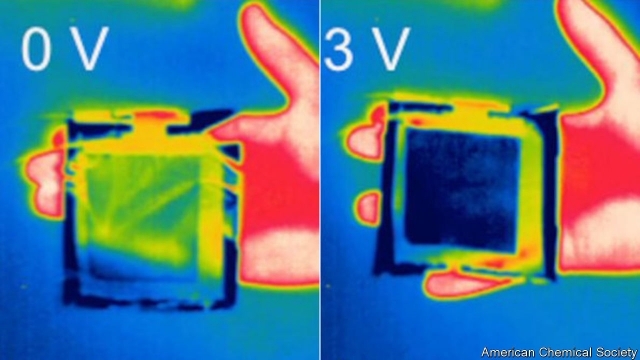 In this study, carried out in Physics and Chemistry Departments, using graphene, single layer carbon atoms, Prof. Kocabaş and his colleagues have found a way that leads to thermal invisibility. You can reach the articles from the links below.